Official Fantasy Bundesliga Managers take note: bundesliga.com is on hand to provide likely line-ups as well as injury and suspension news ahead of Matchday 19. With Niklas Stark suspended, Sebastian Langkamp is the favourite to deputise at the heart of the Hertha Berlin defence for the visit of FC Ingolstadt 04. 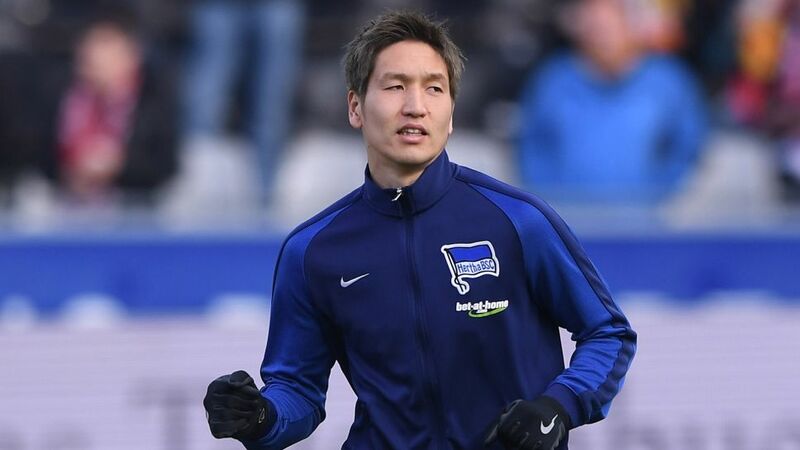 Japan international Genki Haraguchi took a knock in training in midweek, but is expected to start. Germany Under-20 international Maximilian Mittelstädt is on standby to replace left-back Marvin Plattenhardt, who is struggling to shake off an infection. Ingolstadt travel to the capital with question-marks over the fitness of influential forward Mathew Leckie. The Australia international suffered severe bruising in the 3-1 win over Hamburger SV on Matchday 18, but was able to take "tentative steps" in training on Thursday. Maik Walpurgis has a viable alternative to Leckie in Lukas Hinterseer, but Moritz Hartmann remains sidelined. Defender Marcel Tisserand, having only returned to training on Thursday following his involvement at the Africa Cup of Nations with DR Congo, may have to settle for a place on the bench.